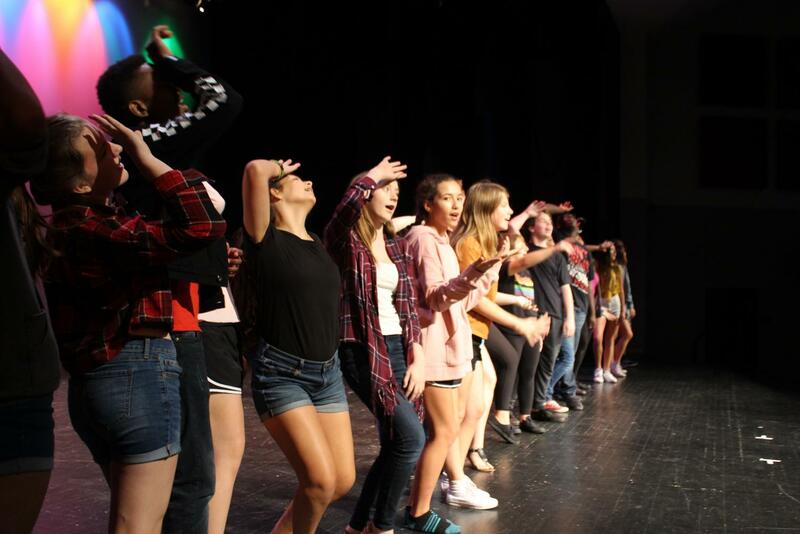 Robinson's Thespian troupe #2660 will hold a showcase performance in preparation for their weekend competition. Give your regards to Broadway Knights this Wednesday and Thursday by attending their Showcase full of acting, singing and dancing. Thespian troupe members will be hosting the event in preparation of their weekend competition, and to show off their talents. 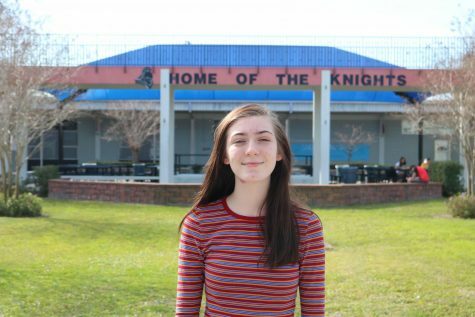 “This is going to give us an idea of who is going to be [good] in front of a real audience… It’s going to be a great show,” Nora Sprott (’19) in the troupe said. Not only will the show bring good times but, it is also intended to help raise money for the RHS theatre program, which is very needed. The students plan on using this showcase as an opportunity to see each others strengths and weaknesses in performing in front of an audience. They hope to further improve their future work. “[People should come] to see everybody’s different talents and to get to know people, I really enjoy just being up there and being able to be somebody that I’m comfortable being.” Sprott (’19) said. While the showcase is a great opportunity the troupe to raise money, the kids of theatre look at it as more than just a way to earn cash. Broadway knights is also something fun to do with their friends and a way to get closer as more than just stage partners. “Just being a part of it, its like a family,” Sprott (’19) said. Come out to the Robinson Auditorium on October 3 and 4 at 7 p.m. to see the Thespians perform.